Ah, the well-worn tradition of chefs and owners publicly calling out restaurant critics after not-great reviews. Jeffrey Chodorow once took out an ad calling into question Frank Bruni’s credentials. Keith McNally has practically made a second career of it. 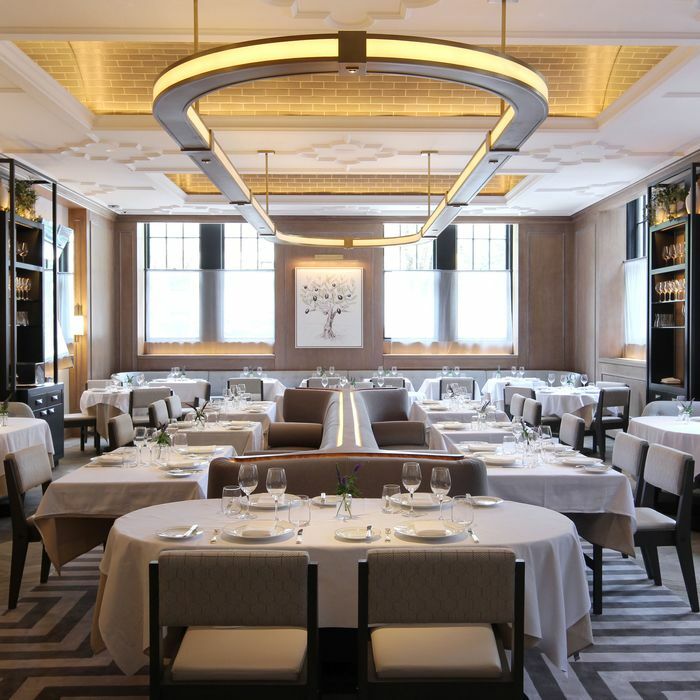 And now, in response to a tepid one-star write-up of Vaucluse in the New York Times, Altamarea Group CEO Ahmass Fakahany has published a letter that comes down hard on current critic Pete Wells. The New York Times Dining review section is at its lowest point, and the subject of much industry chatter in this regard. Congratulations. You have managed to do a fantastic job of getting it there. The rating star system has become a random process lacking any systematic element to encourage chefs and restaurateurs to create, and even have fun with the adrenaline rush of the process, but increasingly falls on your whims and moods. Your fact checking questions reveal consistently an embarrassing lack of knowledge and show an absence of a natural food interest of any New York Times food critic to date. It is equally embarrassing for us to write most of the core food section text for you, in response to your emails, to give the reader a false perception of your knowledge. You seem so desperately anxious to be relevant in your time in this post. Is it because you want to develop a personal profile knowing you will never be a Craig Claiborne, Mimi Sheraton, Ruth Reichl, Frank Bruni, or a Florence Fabricant? Is it because you worry about readership knowing you march on a path of a dinosaur given the age of digitization? In a broader way, Fakahany also addresses the star system’s inherent issues, and calls for a “re-calibration.” Wells, meanwhile, hasn’t yet responded.